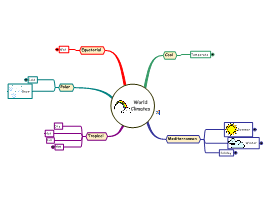 A mind map that looks at different types of climate that can be found around the world. 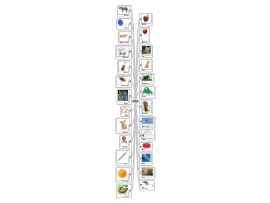 Mind map to help young children learn the alphabet. 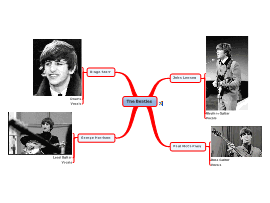 Visual mind map with images of the Beatles. 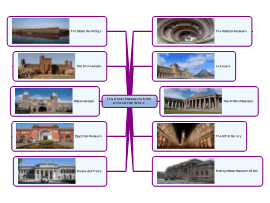 A mind map showing ten of the greatest museums from around the world. How many have you been to? 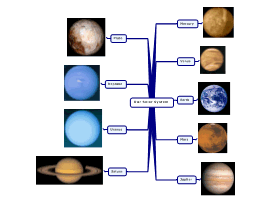 Mind map with images of all the planets in our solar system. Pluto is included because when I was young, Pluto was still a planet! 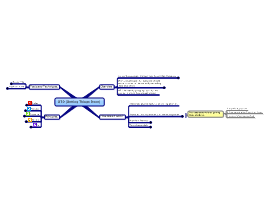 A mind map outlining Hitler's aims and intentions for Nazi Germany prior to WWII. 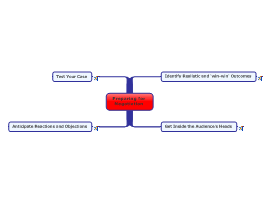 Mind Map with some hints and tips for public speaking. When thinking of starting a charity, the constitution is the most important document to create. 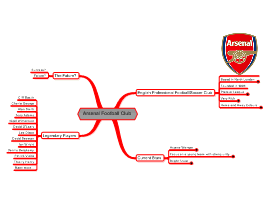 This mind map provides a few simple guidelines. "I've used MindManager since my time at University and helped set up Biggerplate.com. 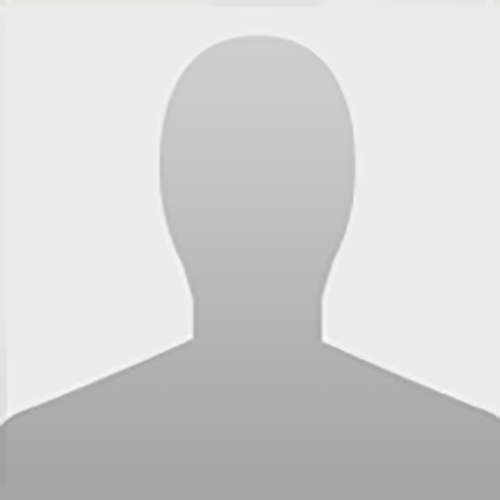 Right now I work as an Account Manager at the advertising agency, Ogilvy & Mather in London."